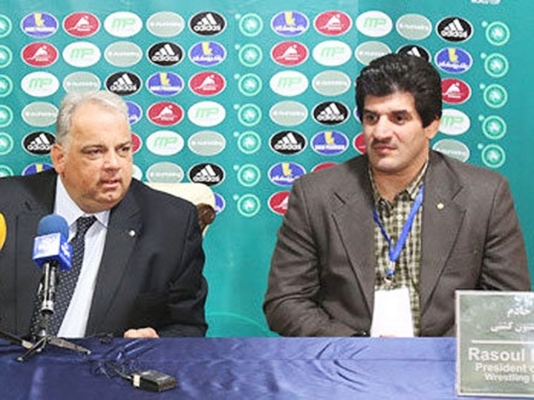 Rasoul Khadem, the President of Iran’s Wrestling Federation, was elected as a bureau member of the United World Wrestling. During the United World Wrestling Congress held on Sunday on the sidelines of the ongoing World Championships in Macon, France, Iran’s Khadem was elected as the bureau member with 76 votes. According to a report by Mehr, as translated by IFP, the former Iranian wrestler received the highest number of votes, being followed by Namig Aliev from Azerbaijan Republic and Michel Dusson from France who received 75 and 69 votes, respectively. For years, Iran did not have any representative in the United World Wrestling boards and bureaus. The last Iranian member was Mohammad Tavakkol.